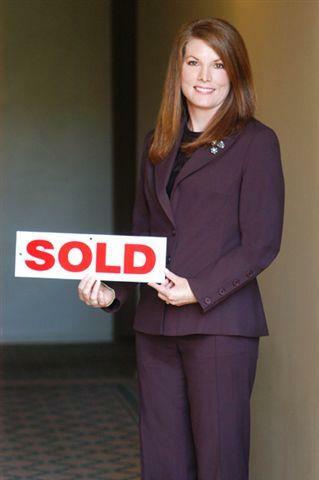 Buying or selling a home is one of the most important decisions you will ever make. For that reason, it is of utmost importance that you choose the right real estate professional to represent you in your buying and selling process; someone who is qualified, dedicated, honest - and who has YOUR best interest in mind. With over 34 years as a dedicated Real Estate Broker, Certified Short Sale professional and Pre-foreclosure Specialist, I have those necessary qualifications and experience to assist you in your buying or selling transactions. As a market expert with integrity, I will utilize my skills in finance and contracts, and my real estate knowledge to negotiate strongly on your behalf. My local market expertise including market conditions, zoning requirements, neighborhoods and schools will help you in selecting a home and community best suited for you and your family.